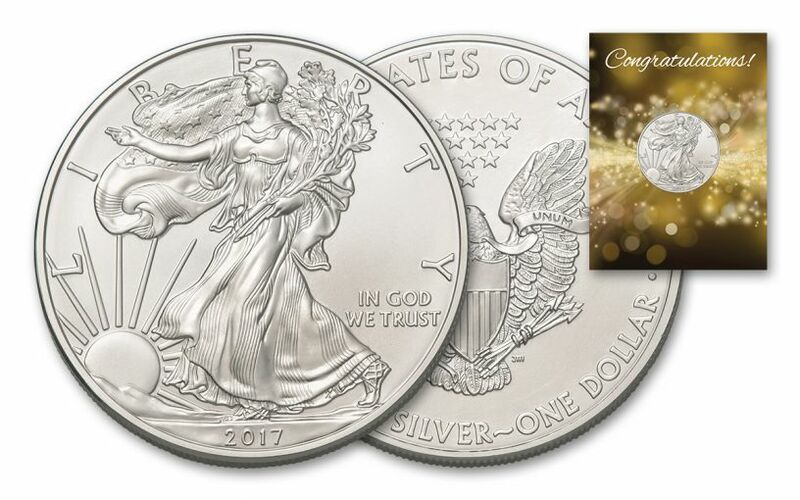 Give a Shining Round of Applause with This 2017 Silver Eagle! What deserves congratulations? A wedding? A new job? An engagement? The birth of a new child? A new home? Taking out the trash? The fact that someone you love is just effortlessly incredible? 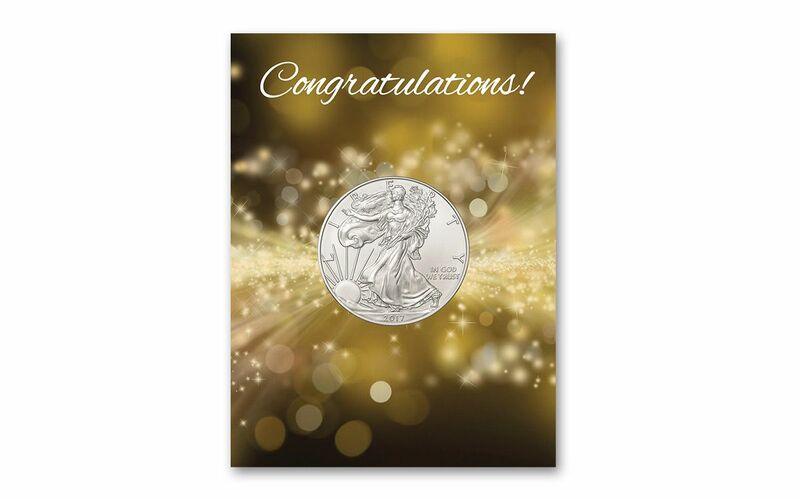 No matter what deserves an ovation in your life, we have the ideal way to show your appreciation -- this 2017 Silver Eagle Congratulations Card! In addition to a firm "Congratulations!" 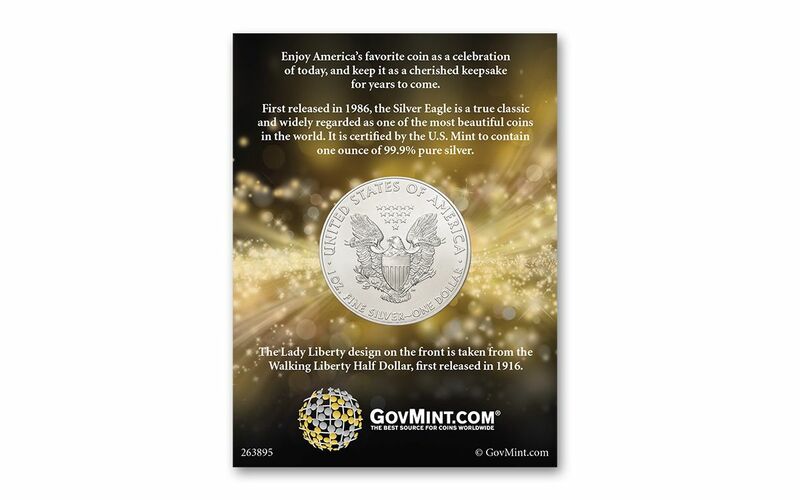 and a celebratory design, your dear achiever will receive an encased 2017 American Silver Eagle in Brilliant Uncirculated condition! 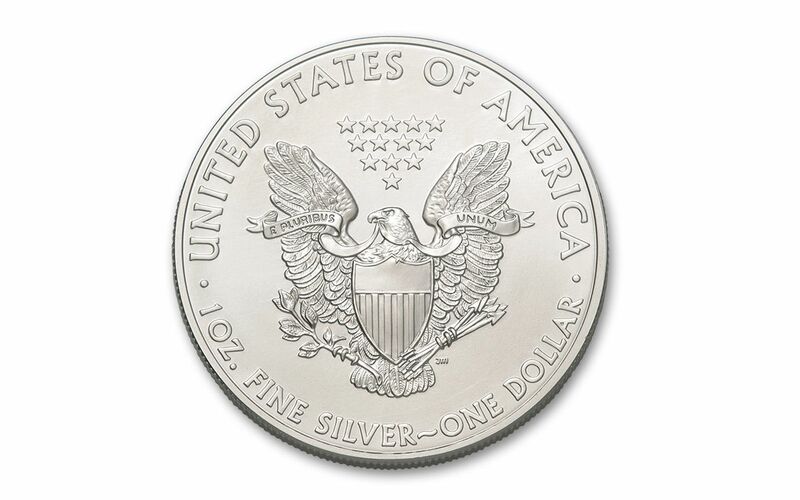 Struck in one ounce of 99.9% pure silver, this legal tender one dollar coin showcases the best of American artistry and craftsmanship. Adolph A. Weinman's classic Walking Liberty graces one side while John Mercanti's heraldic eagle stands guard over the other. What else makes this silvery pat on the back unique? 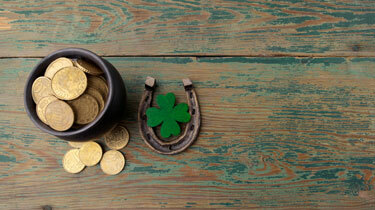 The fact that you can't get these bullion coins directly from the U.S. Mint. 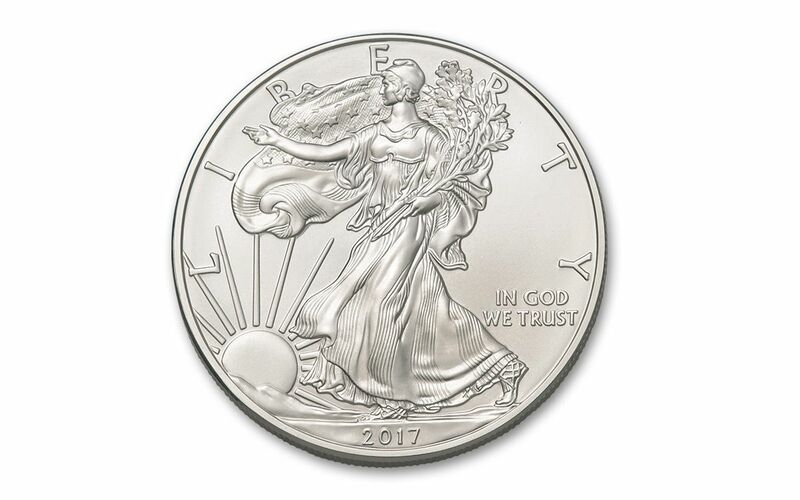 You can only get these uncirculated 2017 Silver Eagles from an authorized distributor like GovMint.com. Take the time now to get a few for the next big celebrations ahead -- get yours today!